A traditional makeover game. 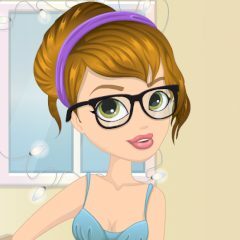 Help a hipster girl to choose cool cosmetics and dressing to be the very best. Show your makeup and dressup skills!